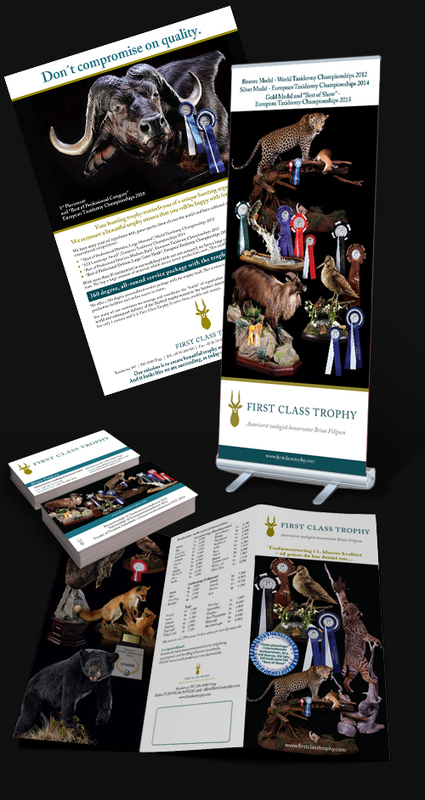 First Class Trophy was founded in 2008 and have since our start grown to be the largest taxidermy company in Europe. Our headquarter is located in Denmark and we are represented in Sweden and Germany plus we have administration and support offices in South Africa and Namibia. See our presentation video below. Our expansion strategy is to offer local partners in Europe a strong partnership through a well-proven franchise model. The partnership is assigned in a dedicated territory/country in where the partner is responsible for establishing a new First Class Trophy business. With our business model, the partners can focus on marketing, sale, order handling and customer service. Our partners own and run the business 100% in the territory/country with support from us. We support the franchise business with our brand, marketing concept, production facilities and distribution and we secure a reliable and efficient IT platform as well as providing a range of administrative services, which essentially means that we take away some complexity and administrative tasks from the partnership. This means that our partners can focus on marketing, driving sales, order handling and customer service. We believe that a clear purpose and the right support will lead to better results. When we look for partners, we look for competences, dedication and passion. By competences, we mean people or organizations who have a deep market knowledge into the hunting world. It could be a hunting travel agent company, a hunting retail store or a hunting-media owner. Partners that have a big network and contact to hunters in their territory/country. By dedication, we mean people with a BIG drive and a constant desire to do things better and give the customers the best service – every time. We look for people who can get things done and who are willing to go the extra kilometre. We look for partners, that truly believe in the First Class Trophy brand and concept and who have the financial resources and willingness to invest into the partnership. Finally, when we look for partners, we look for leaders, who can motivate and can build and protect a strong culture. When you have subscribed to our Newsletter you will once per month be updated with news and special offers from First Class Trophy.